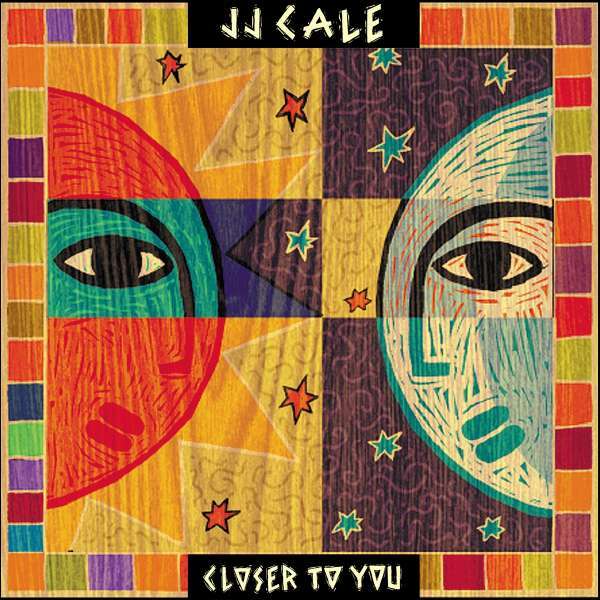 Der Artikel J.J. Cale: Closer To You wurde in den Warenkorb gelegt. 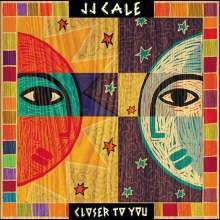 The starting point is the release on april 26th by Because 5 years after his death of the final & unreleased album by JJ cale, called "Stay Around". 15 new songs recordeed & mixed by JJ cale himself. Because bought 4 albums of JJ cale in the Parlophone deal , the ones from the 90's & early 2000's with a nice story.